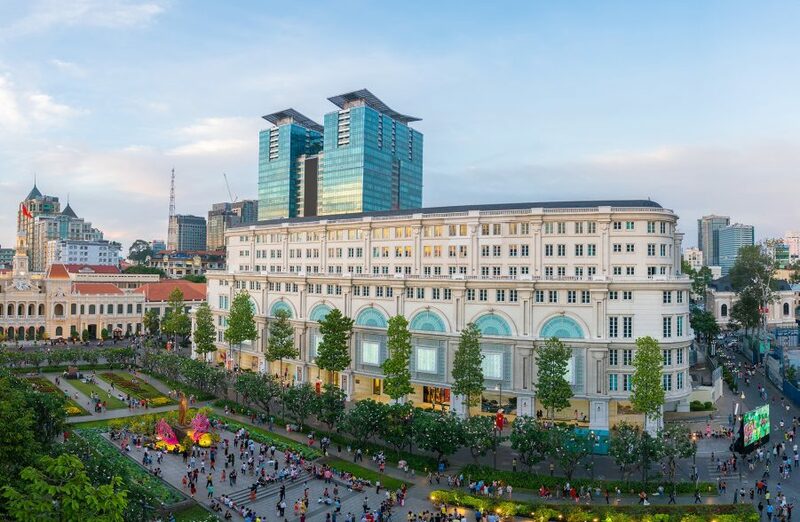 HONG KONG, 2018-May-18 — /Travel PR News/ — Mandarin Oriental Hotel Group has announced that it will manage a new hotel in Ho Chi Minh City in Vietnam, scheduled to open in 2020. Mandarin Oriental, Saigon is adjacent to the Saigon Opera House and the People’s Committee Building and within walking distance of most of the key landmarks in the city. Its position is ideal for guests wishing to enjoy the city’s vibrant dining and shopping areas. Union Square Saigon is located in the heart of the city, and at the centre of local and international art activities. On completion, the property will successfully combine a mix of Vietnam’s historic aspects with contemporary facilities, and will be the perfect place in which to experience the best of the city’s culture and values. This entry was posted in Hospitality, Hotels, Travel, Travel Management, Travel Services, Travelers and tagged Ho Chi Minh City, James Riley, Jonathan Au, Mandarin Oriental, Vietnam. Bookmark the permalink.